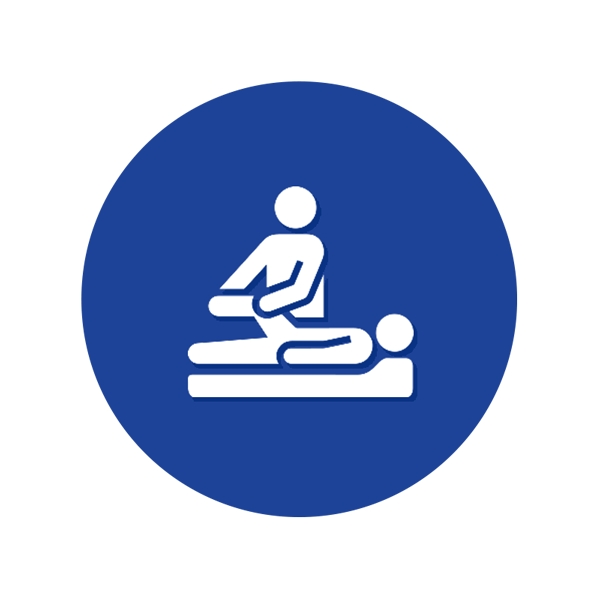 Physical Therapy Assisting is a proposed occupational program. A district must show a local need, outcomes and approved program elements. This curriculum has been developed by teachers for teachers. Currently there are no Arizona technical standards. The Lessons are of high quality and consistent across all program areas. As Consortium members, teachers are encouraged to download the lessons and adjust and edit them to make lessons “their own”. All materials (except the Curriculum Guides) are created in Microsoft Office which allows for editing and revising once the lessons have been downloaded.